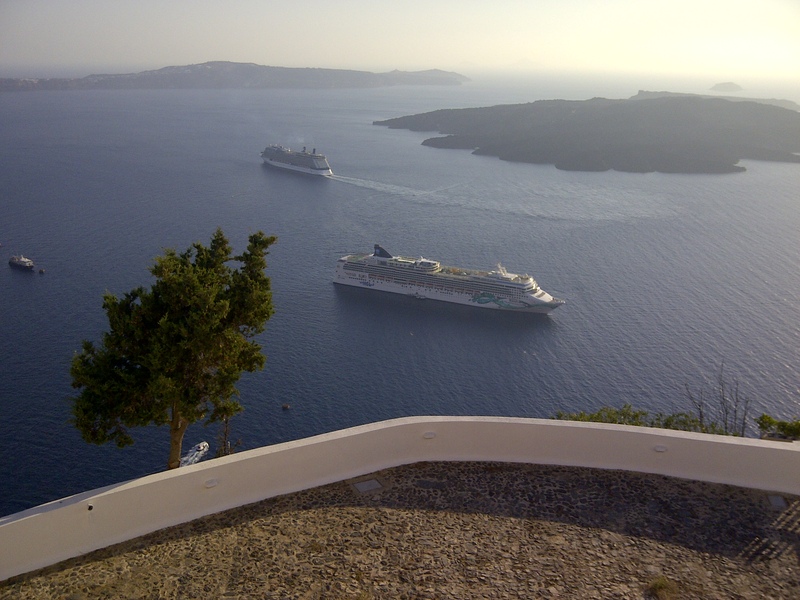 On 11 Sept 2012, Jochen Spangenberg hosted a one-day industry workshop on the beautiful Greek island of Santorini, entitled Social Media and the News Business. 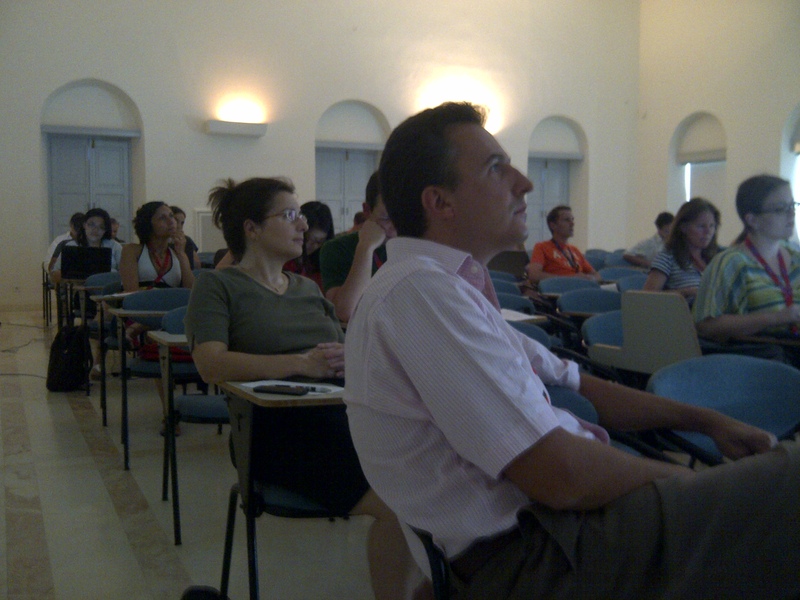 The event formed part of the Summer School on Social Media Modelling and Search (SSMS 2012), and formed part of the research & development project Social Sensor. It brought together practitioners and experts from the news and media business to discuss the impacts social media content is having on the media industry in general and the news business in particular. Speakers concluded that Social Media has profound impacts on the news business. Media organsiations cannot afford to ignore what is being published on Social Networking sites. It can be used to their advantage (e.g. by making contributions part of the information gathering process or by using Social Networks for the distribution of information), if deployed sensibly and if traditional journalistic processes such as fact checking are not neglected. 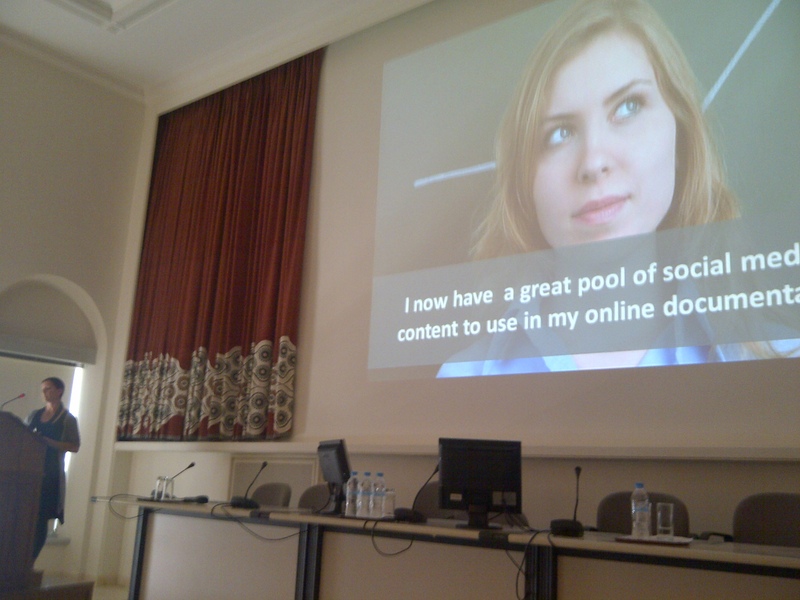 Several times, it was pointed out in both presentations and discussions that all this also bears a number of risks, as the placement and distribution of content in Social Networks is alse being used for particular purposes such as propaganda or marketing, or for the spreading of false information. Furthermore, participants also pointed out that developments have led to new players entering the news ecosystem, for example by lowered entry barriers. This ranges from individuals providing information e.g. via Facebook or Twitter, to Social Networking sites themselves becoming aggregators or providers of information. In the end, it became obvious that there are numerous research challenges that still need to be tackled. For example, tools or services are needed in the process of content verification, filtering of information, information display and cross-platform search, to name but a few. Hence, there is clearly a need to invest further time and resources to make fullest use of the potential that is offered by this fairly new means of information provision and distribution. Dieser Beitrag wurde unter English, Moderation abgelegt und mit Business models, citizen journalism, conference, new media, social journalism, social media, Social Media and News verschlagwortet. Setze ein Lesezeichen auf den Permalink.